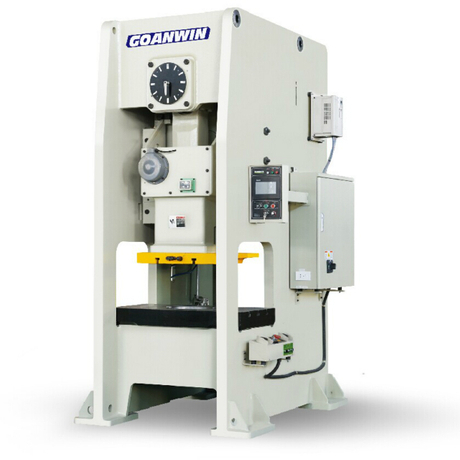 D1N D-Frame Single Crank Press from China manufacturer, NingBo Goanwin Machinery Manufacturing Co., Ltd.
·Straight side frame designed virtually eliminates angular deflection, suitable for precise continuous mold processing. 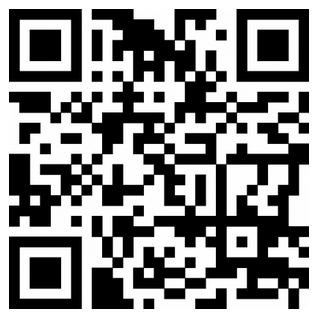 ·Save the mold maintenance costs. ·High driving torque clutch & brake. ·No pollution, low noise, according with environmental protection requirement. ·User friendly , multi-function control system for easy integration of auxiliary equipment and automation.